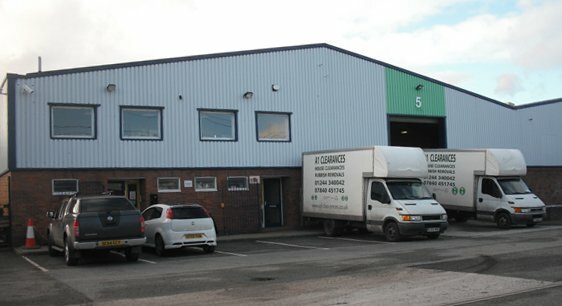 A1 Clearances provide a range of clearances services in a number of North West areas. Steve and the team have built up a great reputation in the area by providing great service to local residents and businesses. Please call Steve now on 01244 340042 or 07840451745 for a chat about how A1 can help with your clearance requirements. WE ARE BASED IN CHESTER BUT DISTANCE IS NO OBJECT. 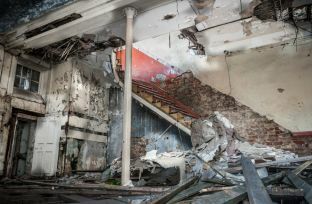 We provide a Demolition & Rip Outs service as a contractor for commercial and domestic demolition, building and construction projects large and small. If you require commercial or household waste to be disposed of please contact us. 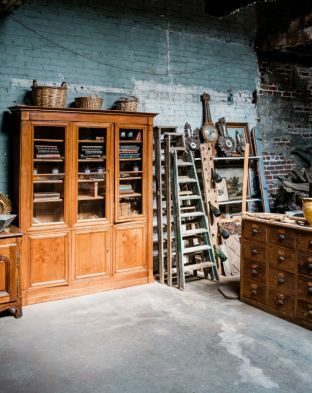 We’re based in Chester & provide house clearances in Wirral, Cheshire, North Wales, Liverpool, Shropshire and…Bagillt, Bebington, Beeston, Birkenhead, Bodelwyddan, Bromborough, Buckley, Caernarfon, Caldy, Capenhurst, Cheshire, Chester, Colwyn Bay, Connahs Quay, Conway, Conwy, Deeside, Denbigh, Dodleston, Drury, Ellesmere Port, Ewloe, Flint, Flintshire, Frodsham, Greasby, Great Sutton, Hawarden, Heswall, Holmes Chapel, Holywell, Hoylake, Knutsford, Llandudno, Lymm, Middlewich, Mold, Nantwich, Neston, North Wales, Northwich, North West, Oswestry, Overpool, Parkgate, Port Sunlight, Prenton, Prestatyn, Rhyl, Rockferry, Ruthin, Tarporley, Tarvin, Tattenhall, Tranmere, Wallasey, Warrington, Weaverham, Welshpool, West Kirby, Whitchurch, Wilmslow, Winsford, Wirral and Wrexham. Other Areas will be considered – please call to enquire!